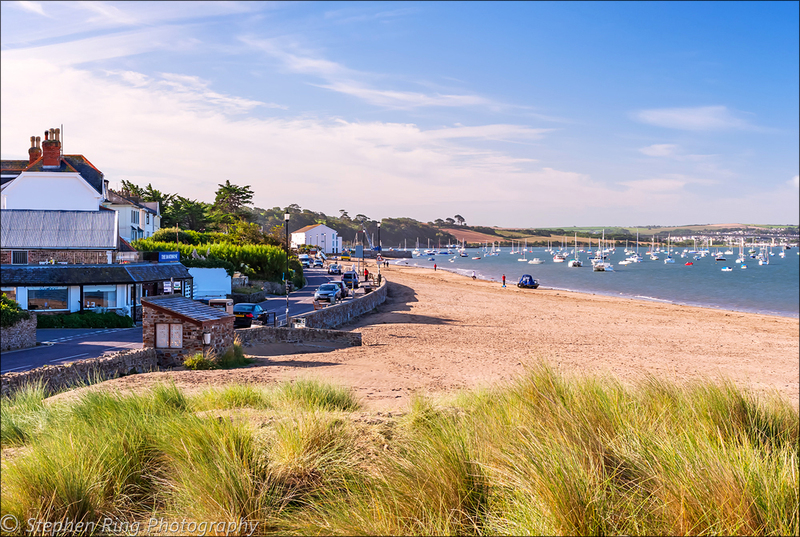 Instow is an exquisite village situated on the banks of the river Torridge where it converges with the Taw estuary As the sea laps over the golden sand you can’t help but feel a sense of peace and tranquillity. This large sandy beach is enveloped by uninterrupted views all around and is a haven for many dog walkers, families and sailors. is nothing better than walking through the fields and looking down and out to sea and taking in the breath taking panoramic vista. across to the fishing village of Appledore with its brightly coloured houses and out towards Crow Point and beyond. panoramic view across to Appledore or is it just going to be a visit to remember? 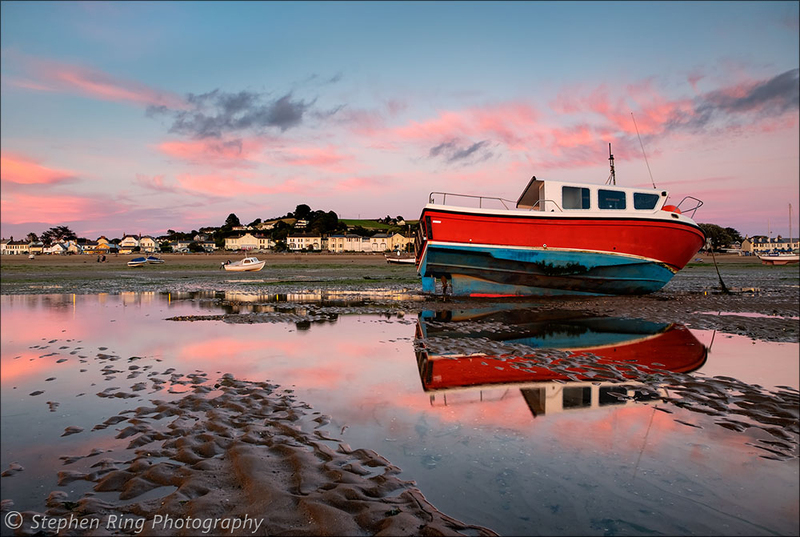 For more Images and High Quality Canvas, Prints of Instow.